PRINCE2 (Projects in a Controlled Environment) methodology is a structured project management method that can be applied regardless of project scale, type, organisation, geography or culture. It is an integrated framework of processes and themes which address the planning, delegation, monitoring and control of the six variables involved in any project, those of Costs, Timescales, Quality, Scope, Risk and Benefits. 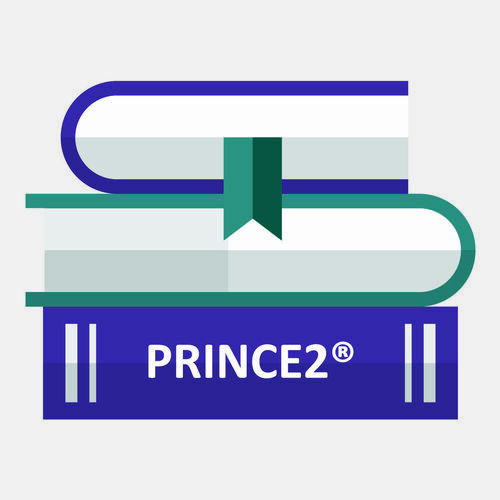 PRINCE2 training will not only improve the way you approach managing a project, but it can also improve employment prospects for individuals due to the course offering a much sought-after qualification that is used extensively by the UK Government and many national and multi-national organisations.